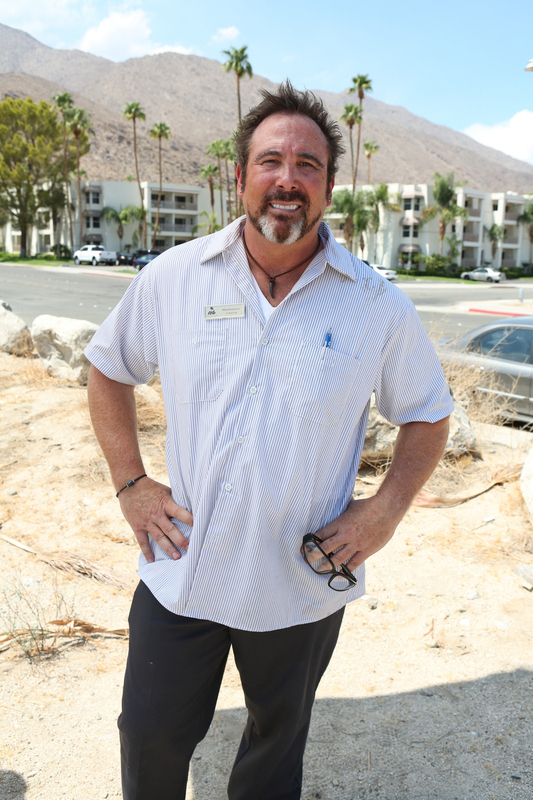 Stephen J. Cloobeck, CEO of Diamond Resorts International makes his second journey undercover in a newly acquired chain of resort properties on UNDERCOVER BOSS. Photo: Michael Yarish/CBS©CBS Television Network. All Rights Reserved.